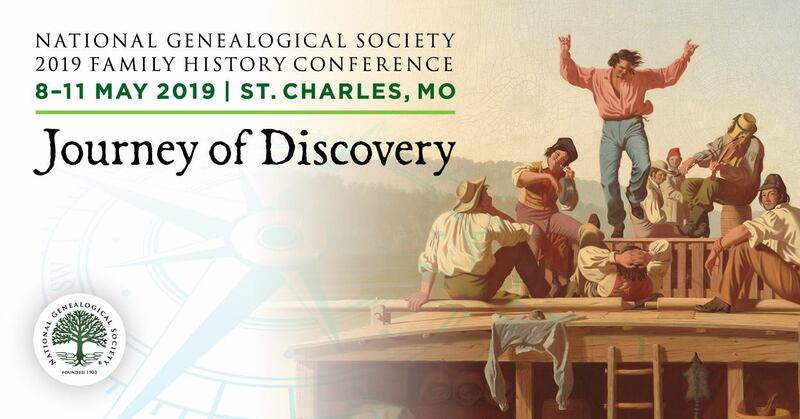 ARLINGTON, VA, 6 APRIL 2015—The National Genealogical Society (NGS) announces the release of the Mobile Conference App for the NGS 2015 Family History Conference, which will be held 13‒16 May 2015 in St. Charles, Missouri. To download the free NGS Conference App, go to Mobile App. The NGS Conference App is available for iOS, Android, Blackberry, Windows Phone, and web-enabled devices. 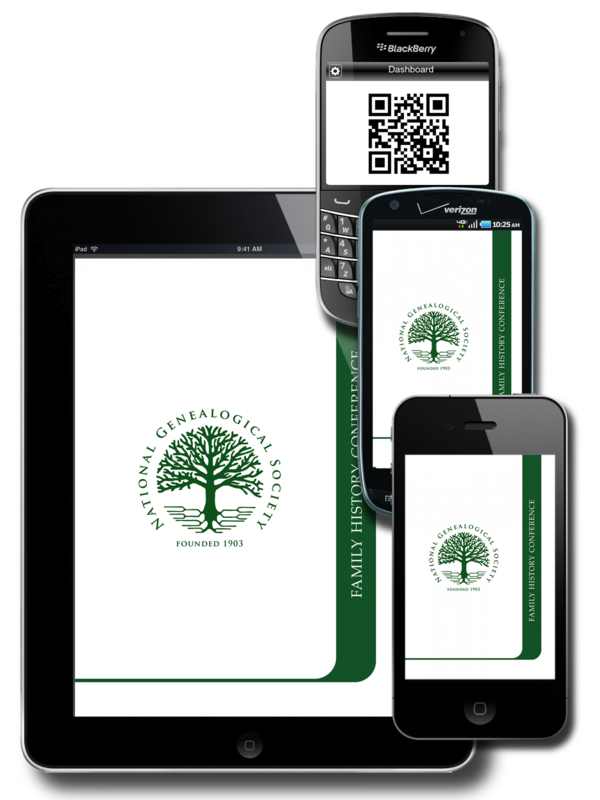 Search your app store for NGS Family History Conferences. New this year, we have introduced a multi-event NGS app. This allows attendees to download a single app and access all current and future NGS conferences by adding new events to this app. · Twitter feed to follow and join in on the conference chatter. The Twitter hashtag is #NGS2015GEN. · Link to syllabus material for each lecture, which will be available about 29 April 2015. We encourage you to begin using the app now so you can plan and improve your conference experience in St. Charles.